Mohamed Mansour, Rami Malek, Bassem Youssef and Mona El-Tahawi among 7 other Egyptians on the list. 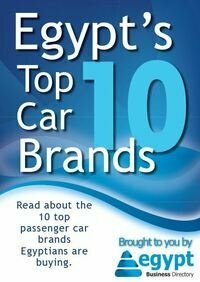 El Walid Ibn Talal at number one. 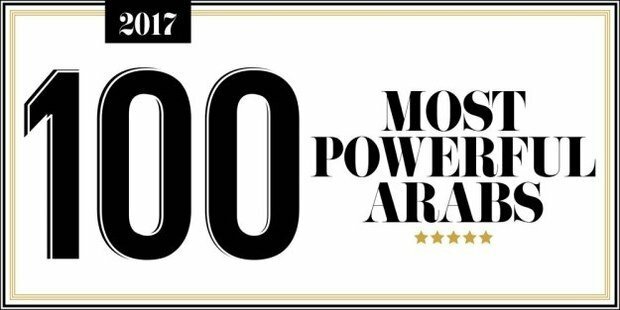 For the 6th year, Gulf Business published the list of 100 Most powerful Arabs. The list ranks Arabs according to four criteria their financial capital, human capital, expansion plans and personal fame. The gulf region had a sizable share of names on the list with Prince AlWaleed Ibn Talal in the first place followed by Sheikh Ahmed Bin Saeed Al-Maktoum of UAE. Politicians and ruling families were excluded unless they had significant corporate activity. No 26: Mohamed Mansour: one of Egypt’s richest men and most successful businessmen. Worth $2.7bn. He is the Chairman of Mansour Group that takes part in diversified business activities in Egypt. No 58: Dalia Mogahed: Dalia is the Director of Research at the Institute for Social Policy and Understanding. She became famous after her interview with Trevor Noah on the Daily Show discussing the portrayal of Muslims and Islamic culture in the media. No 61: Bassem Youssef: The satirist and journalist whose show has a viewership of 30 Million viewers per episode. The Egyptian Jon Stewart made an appearance on the Daily Show and later hosted the 43rd International Emmy Awards in New York in 2015. He also had his own show in the US titled Democracy Handbook. No 66: Nassef Sawiris: CEO of Orascom Construction Industries and Egypt’s richest Businessman with a worth of $5.7bn. The youngest son of Onsi Sawiris owns 7% of Adidas and 5% of LafargeHolcim Cement and both companies recorded revenues this year. No 95: Hoda Kotb: The Egyptian-American TV host of NBC, co-hosting the Today Show is one of the top 100 powerful Arabs. Kotb is also a correspondent for NBC dateline show and a New York Times best-selling author with 3 books in her portfolio. She is also active in spreading awareness of Breast Cancer being a survivor herself. No 97: Mona El-Tahawi: a prominent feminist writer and a New York Times Columnist who was arrested during the 2011 Arab Spring in Cairo and she accused her captors of physical and sexual assault. She is fighting for Women’s rights in the Arab world and against patriarchy.